Chuffed 2 Bits diesel sound unit ONLY £68 and is a real encoding of a std diesel engine with VERY authentic start up and shut down sounds. Features the new C2B miniature speaker too! CLICK HERE TO GO TO PAGE FOR FURTHER INFORMATION AND TO BUY. C2B Working lamps instructional video on problem solving and how to change the batteries. NEW RANGE OF SECOND HAND ITEMS IN STOCK! JUST IN AS OF SEPTEMBER! A Roundhouse engineering Fowler locomotive. Radio control and dual gauge. 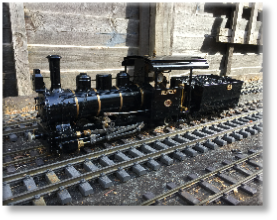 A SR and RL loco, No10 Forney made by the Australian “Argyle” loco works and gauged to 45mm. The manufacturer itself gives evidence to the quality of build and is up for an incredible price. STANDARD GAS CAN ADAPTERS NOW IN! 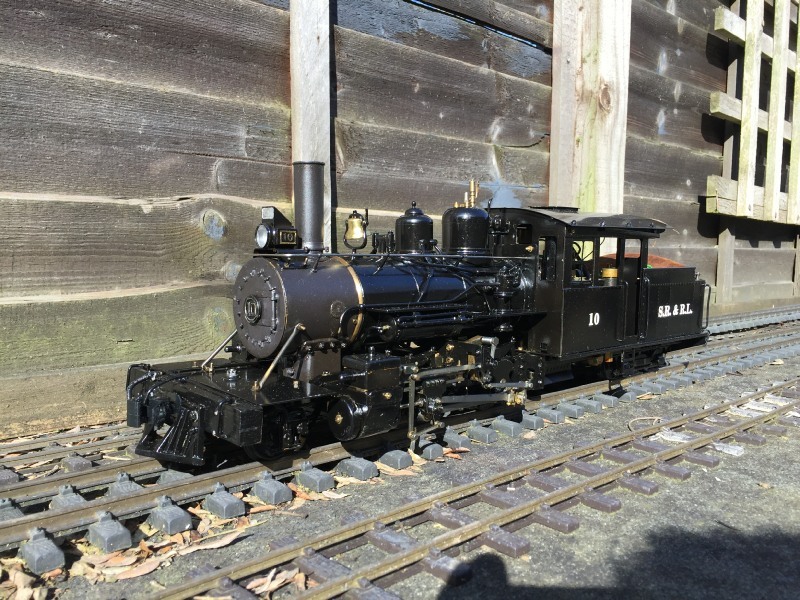 Using proven Roundhouse engineering cylinder and valve sets this loco is presented in factory finish condition. 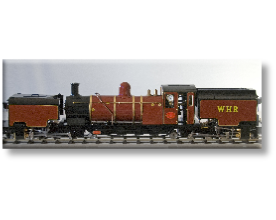 Comes with a “Loco-Box” box and cradle, Planet radio control and in WHR Livery. Used in ELR promotional video. 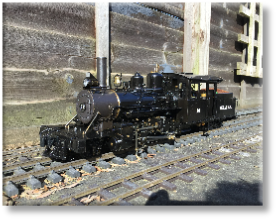 Click here to view this loco in steam!